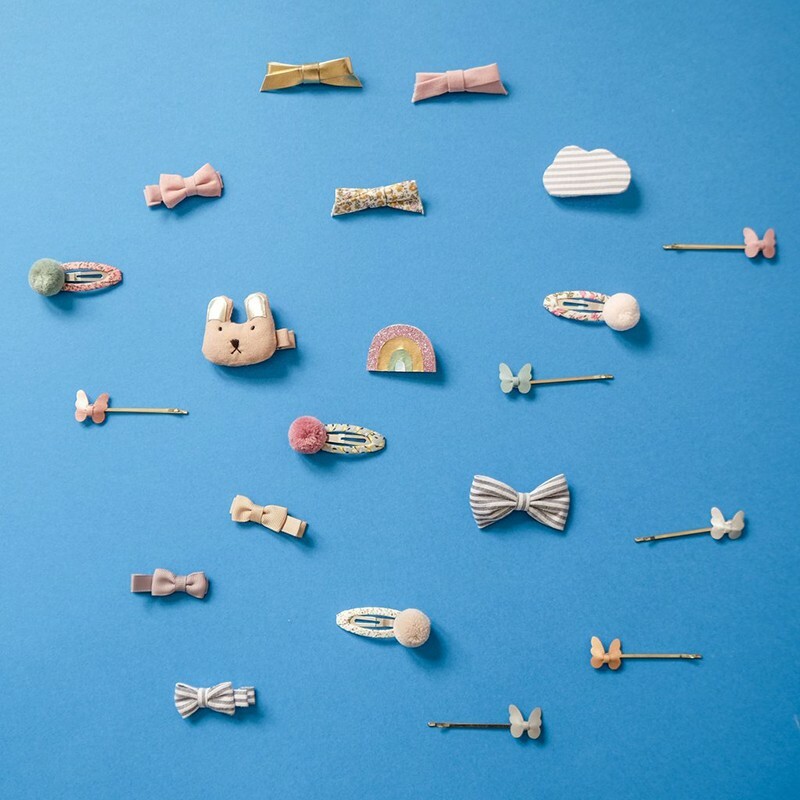 Discover this 2 clips shaped as a rainbow and a cloud. You can wear it separately or both together. 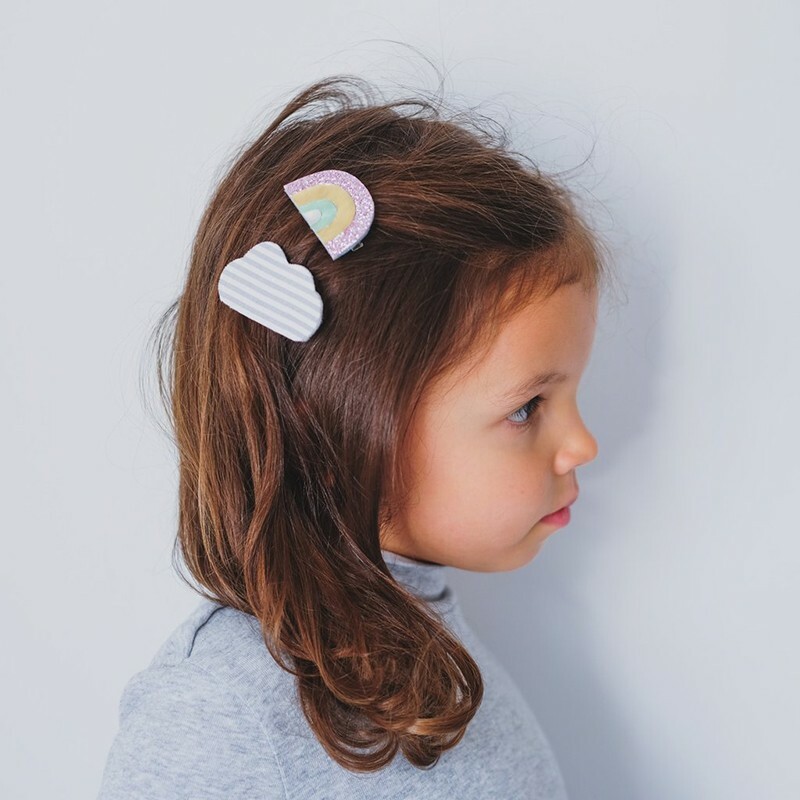 Set of 2 rainbow and cloud clip. Do not fit for children under 36 months.